Wesson previously served as associate creative director for Dailey from 2009-2014, and returned as ECD in 2017 when the agency was in the buyback process. 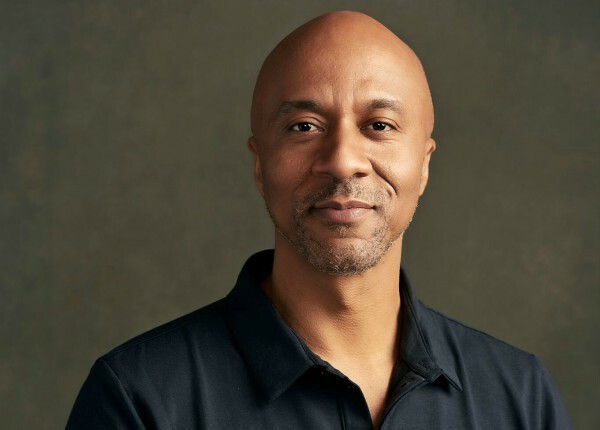 With over 20 years of experience at agencies such as TBWA\Chiat\Day, DDB and 72andSunny, Wesson has helped craft work for brands including Nissan, Activision, Carl’s Jr. and Honda. Wesson’s work has been honored by the One Show, Clios, D&AD, FWA, the Beldings, Webbys, TBS’ Funniest Commercials, and even mentioned in two major motion pictures. Dailey won a 2018 Drum Social Purpose Award for “Best Representation of Diversity and Inclusion in a Campaign” led by Wesson for “What Diversity Gives Us,” a website that allows visitors to find out more about the contributions underrepresented groups have made to society.